Our goal is to help you make intelligent, educated choices that will restore you to health. We will hold your hand every step of the way, as it is our philosophy to make sure that you have a safe and secure surgical experience to allow you to live a vital and fulfilling life. 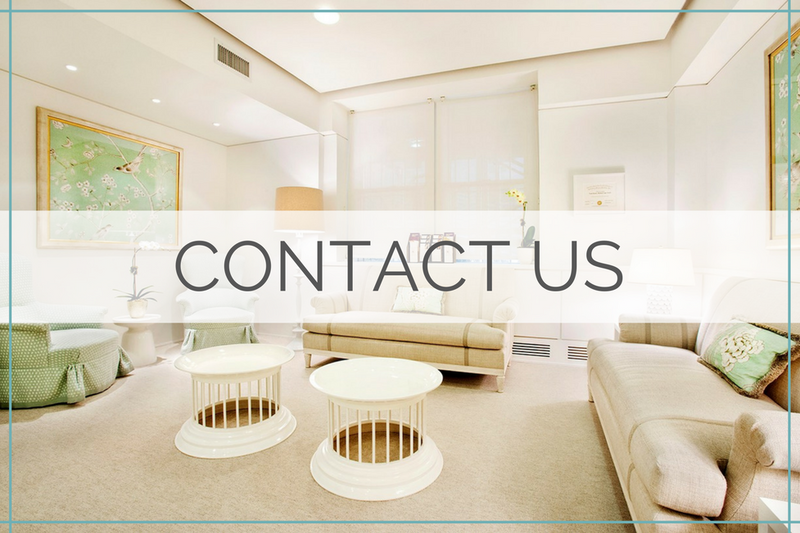 If you would like more information or would like to make an appointment, please reach out to us with any inquiries. We would love to get to know you.